0-1/4 Fine Screened Douglas Fir Bark is very clean, and uniform in size. 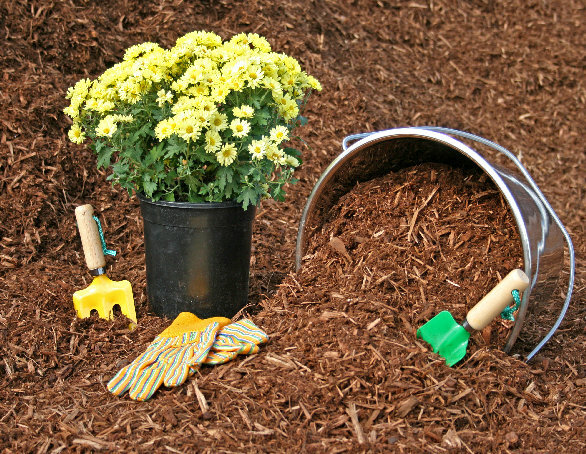 You can use Fine Fir Bark for ground cover, as a “weed blocker”, and let it break down, and become a natural enhancer to work into the soil. Available in Bright, and Dark shades. This product remains one of the most popular bark products in the Northwest. 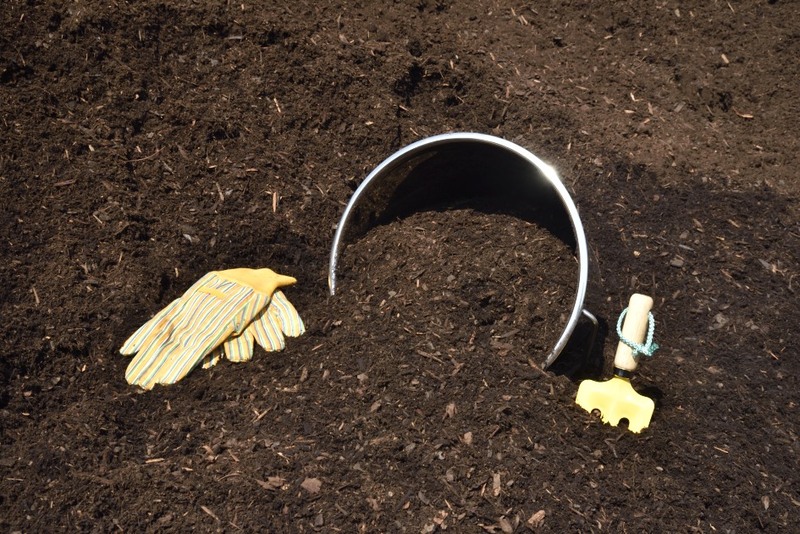 Ground and Screened to a Medium grade, it has a high concentration of fines to block the weeds, yet leaves a layer of nuggets on the surface when you rake it out. These products are fir. They are ideal for windy areas, and slopes where erosion is a concern. 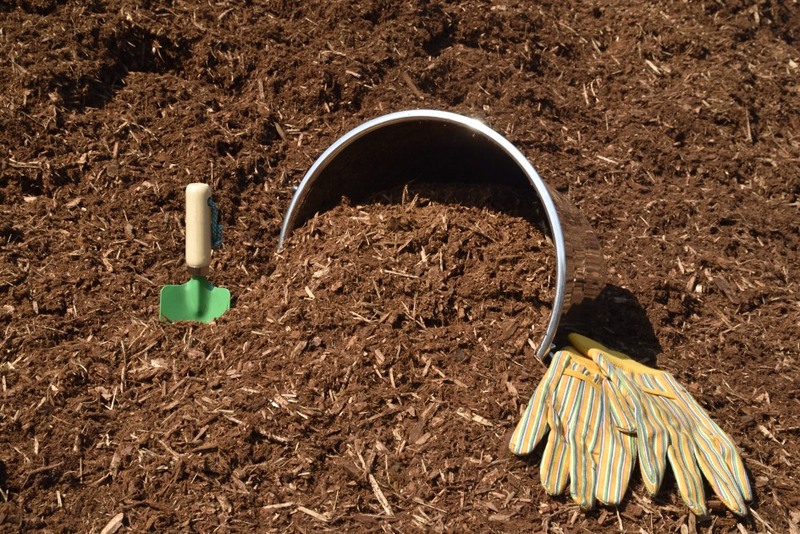 The product is bark with a mixture of shredded material to give it a natural forest floor appearance. The fines have been removed, making it ideal for blower truck application.